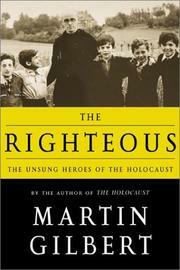 6 editions of The Righteous found in the catalog. Add another edition? Are you sure you want to remove The Righteous from your list? 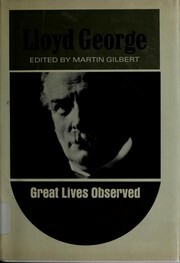 Published February 4, 2003 by Henry Holt and Co. . According to Jewish tradition, "Whoever saves one life, it is as if he saved the entire world." Non-Jews who helped save Jewish lives during World War II are designated Righteous Among the Nations by Yad Vashem, the Holocaust archive in Jerusalem. 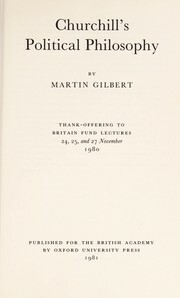 In The Righteous, distinguished historian Sir Martin Gilbert, through extensive interviews, explores the courage of those who-throughout Germany and in every occupied country from Norway to Greece, from the Atlantic to the Baltic-took incredible risks to help Jews whose fate would have been sealed without them. Indeed, many lost their lives for their efforts. 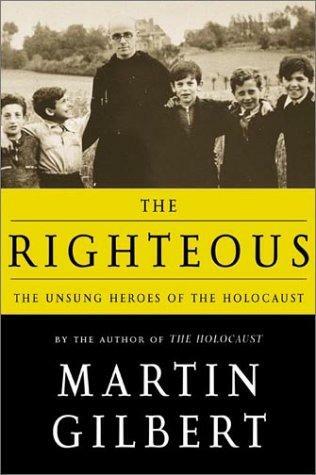 Those who hid Jews included priests, nurses, teachers, neighbors and friends, employees and colleagues, soldiers and diplomats, and, above all, ordinary citizens. From Greek Orthodox Princess Alice of Greece, who hid Jews in her home in Athens, to the Ukrainian Uniate Archbishop of Lviv, who hid hundreds of Jews in his churches and monasteries, to Muslims in Bosnia and Albania, many risked, and lost, everything to help their fellow man. STARTING IN 1933, as Nazi rule imposed harsher and harsher conditions on the Jews of Germany, many governments opened their gates to Jewish refugees. January 27, 2017 Edited by Todays Martyrs Reviewer Edited without comment.